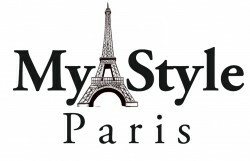 “Meet me in Paris” is a new service organized by MyParisStyle with a purpose to help beginner bloggers to find their audience and to build up the community with the same interests. 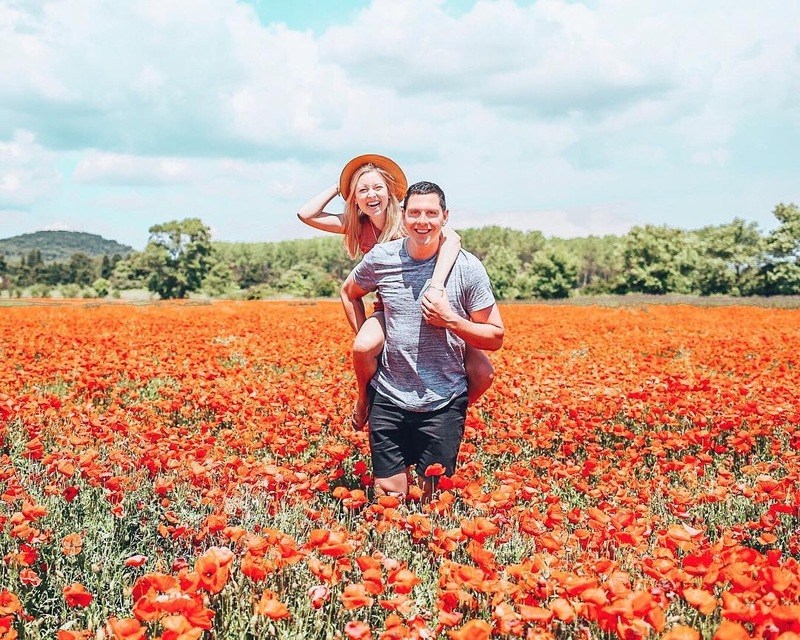 Today we have an interview with Jade who is a travel and fashion blogger. 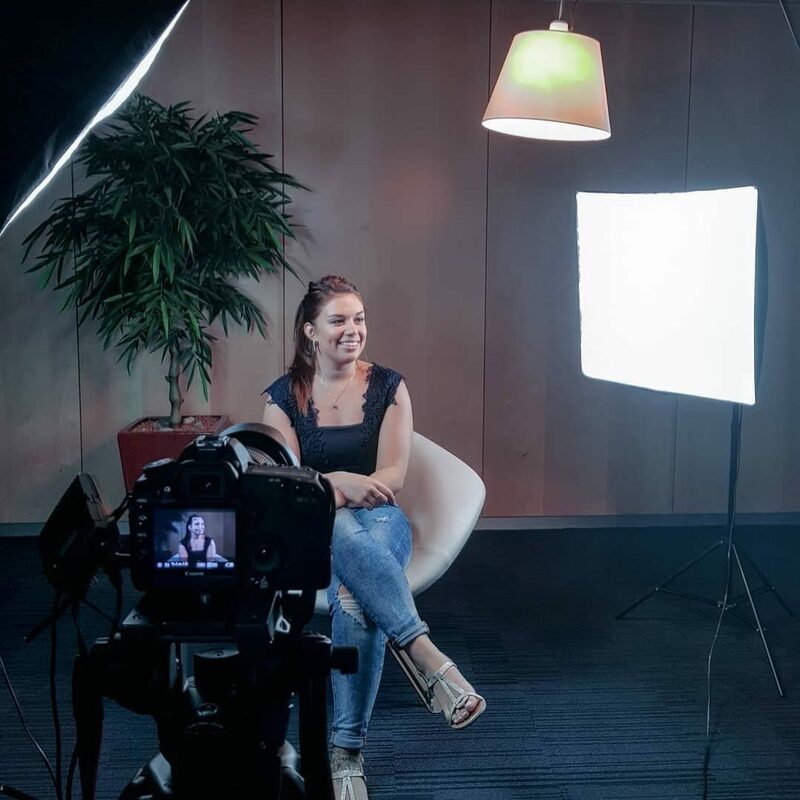 – Jade, tell us your story how you decided to become a blogger and who is your audience? – I decided to be a blogger when I was working as PR at the Four Seasons Hotel. I invited many bloggers at the hotel to promote it and realized the influence they had with their audiences. I loved chatting with them, asking questions and finding out about everyone’s background and interests. After a couple years, it became to me natural to be a blogger myself. My audiences are US | French & Moroccan. – Your audience, the influence you have towards them, the fact you want to share good stuff, hacks tips and anything that interest you the most with them. Basically it’s about sharing your knowledge and influence your audience in a good and positive way. –What would you advice people who are interested in a blogging career? – To start immediately ! To be just as they are! No faking, just being yourself really and share whatever you want with your audience. The more honest the more grateful >> the more rewarding ! – I get inspired by my passions from my own life : about my travel experiences, my healthy lifestyle and my interest in fashion. – Paris is first of all an inspiration. It reflects its beauty and grace. 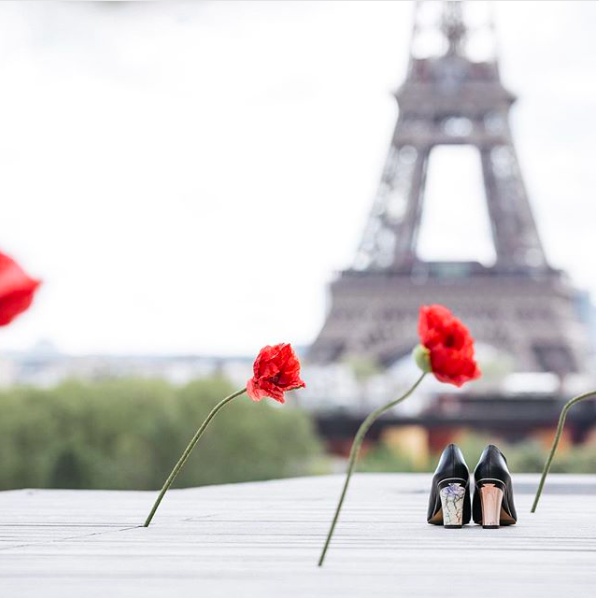 I love being in Paris during fashion week particularly… so inspiring for fashion lovers! 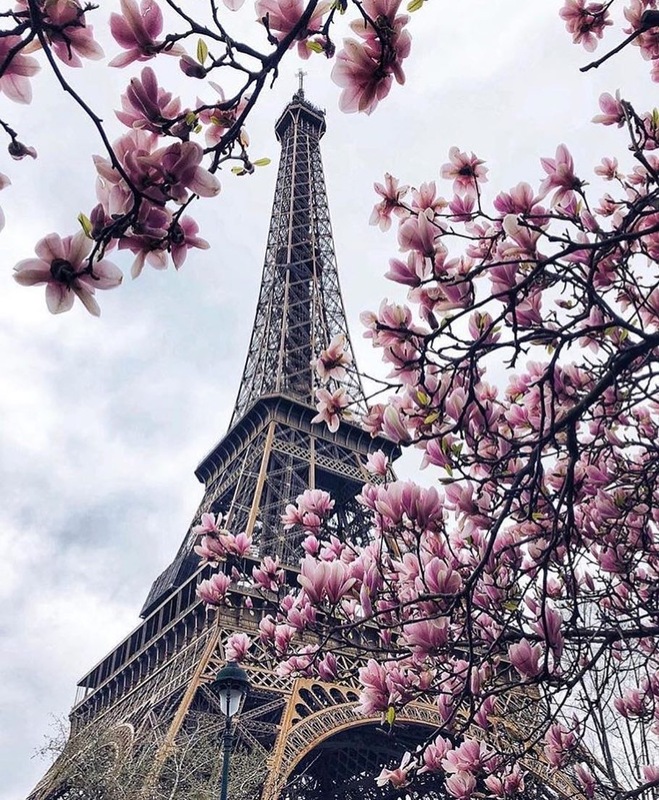 Paris is about fashion and mostly about meeting interesting people who share the same passion that I do and it’s also about immersing yourself into this French art de vivre that only Paris can provide. I love Paris. – I like the French lifestyle, the terraces in cafés, the French cuisine, the shopping experience, the parks, the must-visit landmarks, fashion week, but I don’t like when people don’t smile or when the weather is bad like everyone else I guess. 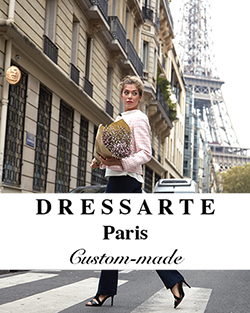 – To immerse into the French lifestyle. To wander around the streets to get to know the city better.